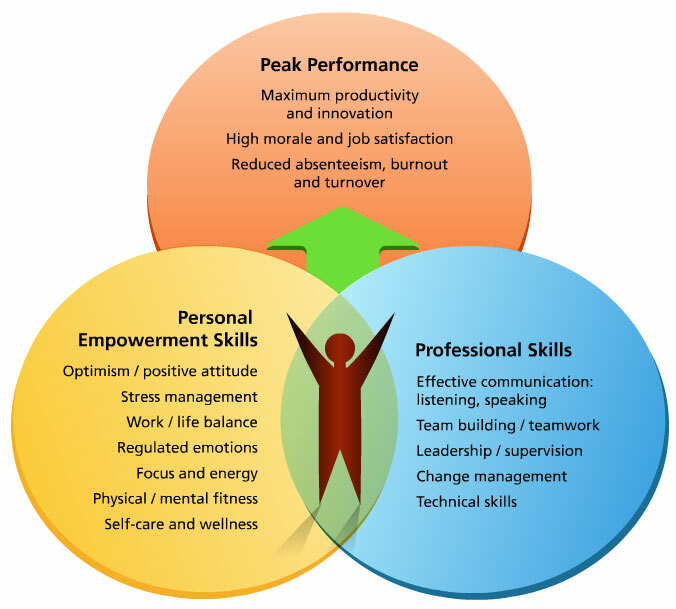 New Research-Based Approaches to Developing Self-Empowerment and Leadership Practices that Make a Measureable Difference in Results! 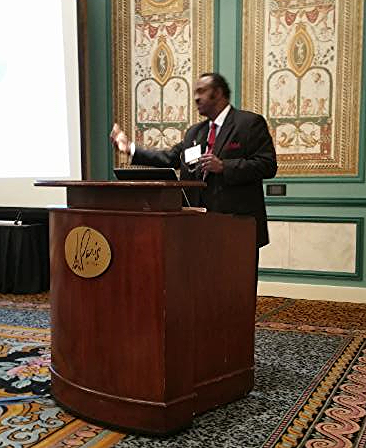 Hubbard & Hubbard, Inc. offers a series of efficacy programs to help employees accelerate their personal and professional growth by fully embracing their role in shaping his or her career, rather than sitting back and waiting for the organization to pave the way. Our efficacy programs emphasize individuals taking charge of their own career plans and building an effective roadmap for executing this shared responsibility. A person's belief about his or her ability and capacity to accomplish a task or to deal with the challenges of life. This Hubbard & Hubbard, Inc. program helps employees focus squarely on taking personal responsibility for their own development. It is not about what is wrong with other people or what the company ought to be doing differently. It conveys to the audience that their success depends upon what they do personally to take 100% responsibility for their life and its results. This program is a perfect companion process to help drive your human resource planning and succession planning efforts. 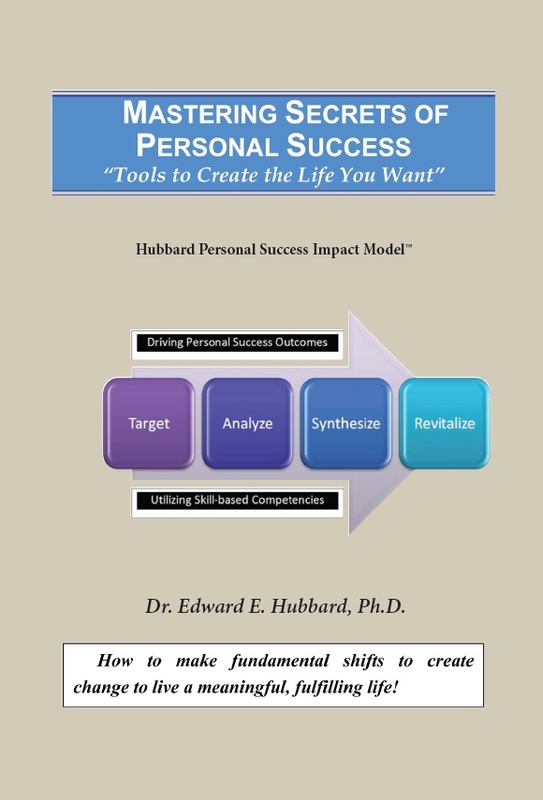 Based upon the Best Selling Book:" Mastering Secrets of Personal Success: Tools to Create the Life You Want" by Dr. Edward E. Hubbard. >> Take Control Over Their Lives. 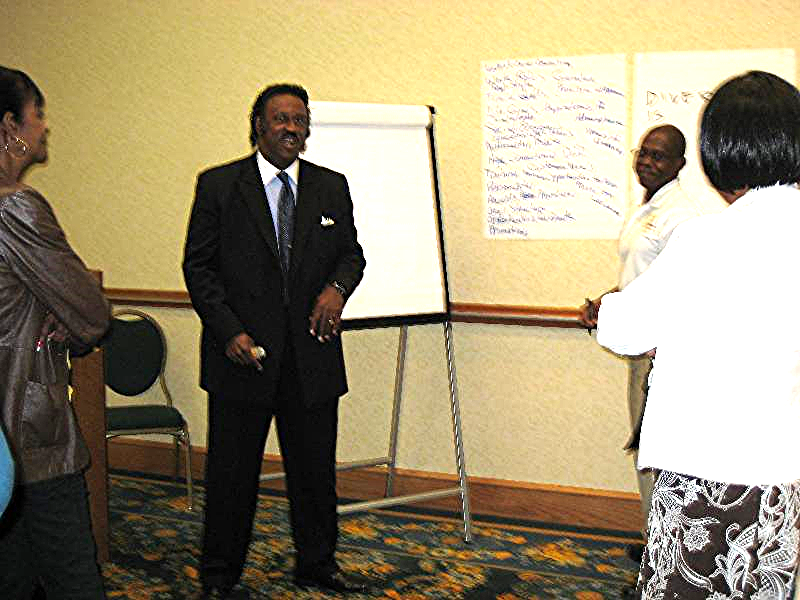 >> Change behaviors and beliefs that get in the way of reaching professional and personal goals.